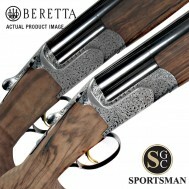 The Uk's best selection of Beretta shotguns offered for sale by Sportsman Gun Centres. Please view the individual listings for more information on that particular shotgun or filter by maker, discipline or gauge using the filters on the left. 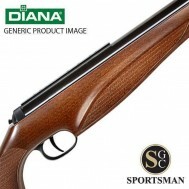 Sportsman Gun Centres can only arrange for collection of new Beretta shotguns from one of our branches. 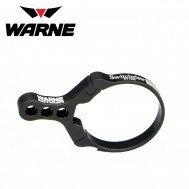 Valid ID and a shotgun certificate will be required. Please call us on 01392 354 854 if you need more assistance. 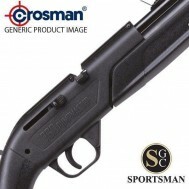 Beretta shotguns are among some of the most well known shotgun brands for sale. 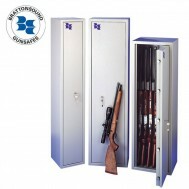 Beretta shotguns come in a variety of gauges, chokes and types; from hunting and field shotguns to Beretta's sporting and competition shotguns.